Pixel 3 and Pixel 3 XL are set to get unveiled at Google’slaunch event that is scheduled for October 9. While there is almost a month to go before the tech giant releases its latest flagships, a new teaser has hinted at the possible colour variants of the handsets. 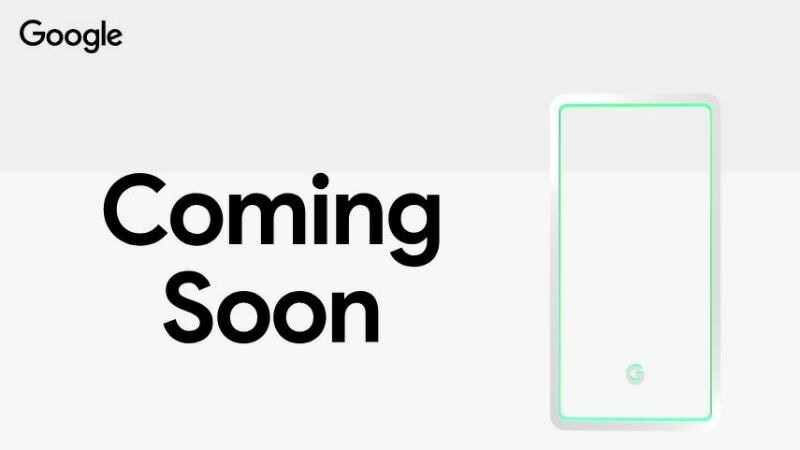 Earlier this week, Google had teased the launch of Pixel 3 lineup via its online store, and now the company has put out yet another teaser. While there have been numerous leaks and rumours over the past few months that have pretty much given us an idea of what to expect from the Pixel 3, the new official teaser suggests that the smartphone may arrive in three colour variants. As per a teaser on its Japanese site, Google has potentially hinted at three colour variants in the new Pixel series. 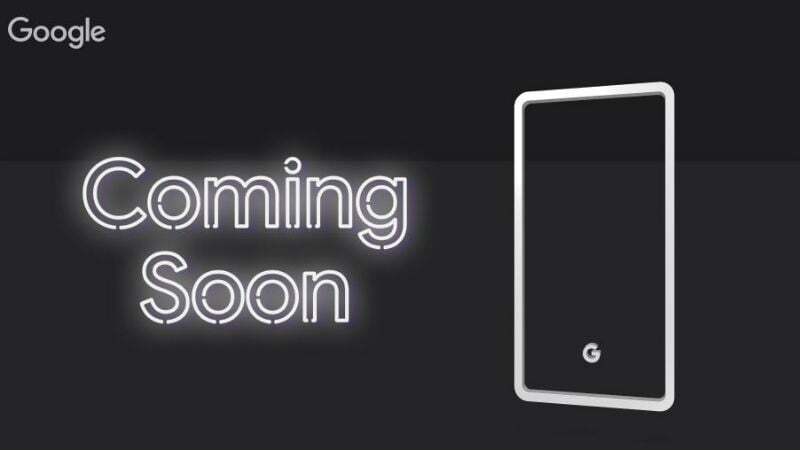 The interactive teaser page comes with a ‘Coming Soon’ banner and shows of a rectangular device with the company’s ‘G’ logo positioned at the back, similar to previous Pixel handsets. The frame is seen to be tilting left and right and it comes with an interesting inner frame. Also, tapping on the teaser changes the two-tone background. The top part of the frame is slightly darker than the rest of the body, reminiscent of all existing Pixel smartphones. Coming to the colours, the first image shows a Grey top and a White bottom. It also shows a Neon Green internal perimeter that possibly hints at the colour of the power button in the upcoming Pixel 3. The next image shows a Black top and a Dark Grey bottom, but it comes with no internal perimeter. This variant appears to be close to most leaks that have surfaced so far. However, the third image and the most interesting one shows off an aquamarine-coloured frame with a darker shade at the top. This colour model is usually referred to as Aqua or Mint in some smartphones. Also, this image also comes with confetti that rains down the screen. To recall, Google has in the past two generations offered Clearly White, Just Black, Kinda Blue, Quite Black, Really Blue, and Very Silver colour variants on its Pixel handsets.